At RMCA "Building Excellent Relationships" is more than a tagline; it's an expression of our core values. 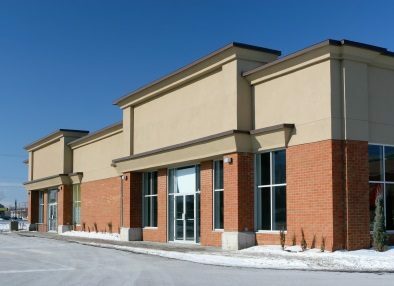 RM Commercial Advisors is a commercial real estate brokerage firm with expertise in tenant and owner representation, site location and evaluation, development and overall real estate team building. Shannon Lowe Owens, our Managing Member, is a CCIM, Certified Commercial Investment Manager. We take pride in being relationship oriented rather than transaction oriented. As a firm, we provide local knowledge and regional networks throughout Texas. RMCA agents provide business owners with a personal touch throughout the location search experience and beyond. We eliminate the confusing and challenging process of finding the right space. At RMCA, our objective is to maximize the client's return on investment. We capture a complete understanding of the Landlord's needs from the beginning and refine those requirements with our client as market conditions dictate. We know the landscape. 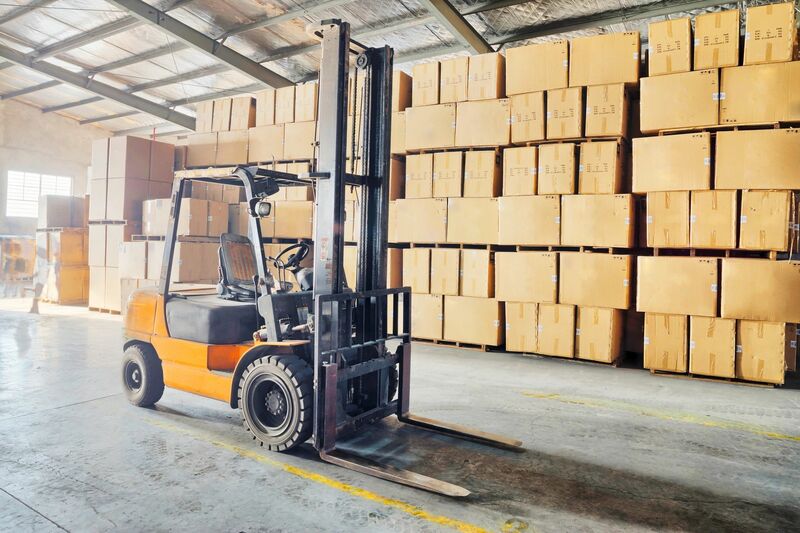 RMCA has a particular expertise with locating real estate for Industrial use, whether it is warehousing and distribution or commercial development. Additionally, we help you build your project team for a successful outcome.